Today, in a letter to the Ways and Means Committee, a bipartisan group of thirty-four members of the House of Representatives called for a New Markets Tax Credit extension during the Lame Duck session. The off-committee letter, which was lead by Representatives Steve Stivers (R-OH) and Jose Serrano (D-NY), calls for a permanent extension of the NMTC. 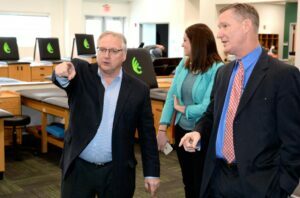 The program, which expires in 2019, continues to enjoy bipartisan support in both the House and Senate. 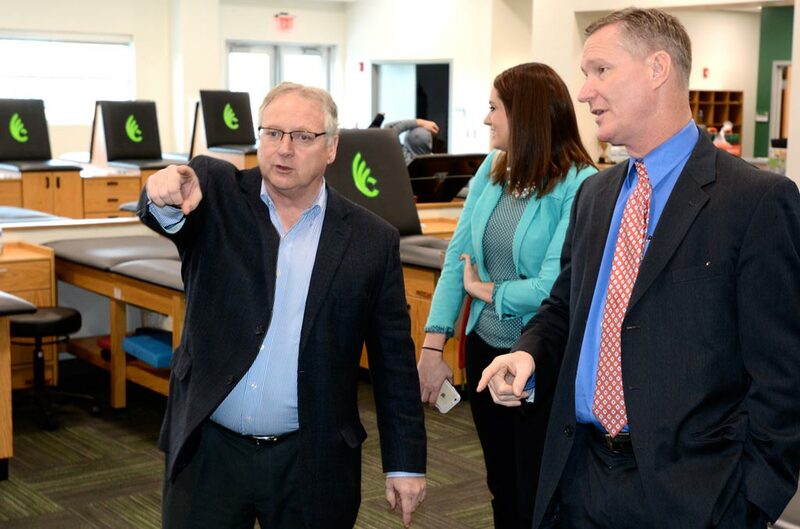 U.S. Rep. Steve Stivers at the ribbon cutting for Wilmington College's new facility that incorporates education, athletics and recreation with community outreach via the presence of four medical partners also housed in the Center for Sport Sciences.